Officially fall has arrived and temperatures have fallen. After a long and peaceful summer, cold is here and we’re surprised suddenly. And with it, the rush to adapt our wardrobe for the new season. Not to mention renewing our bag of makeup and keep abreast of trends in hairstyles for this autumn-winter 2015. Hair matters a lot in the image. You can go dressed casual and impeccably combed, getting a good look. And on the contrary, gives equal you to take clothesperfect, if the hair is a disaster, the image will be neglected. The pigtail is an underappreciated hairstyle. It is used when the hair is dirty or we woke up in a hurry not wanting to fix us. 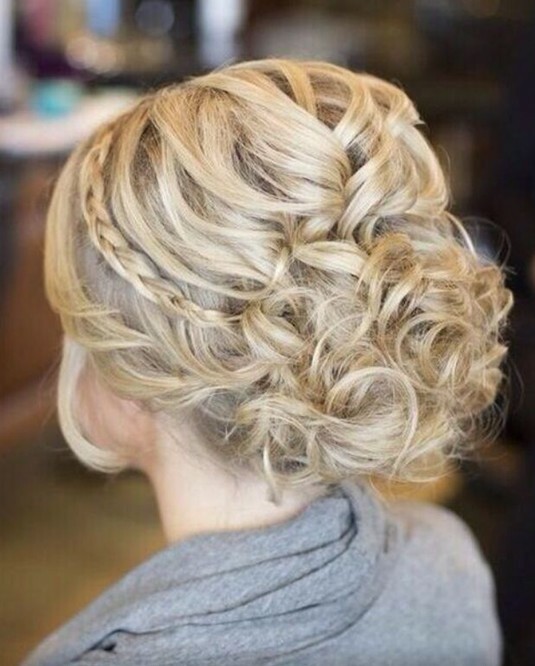 However, a simple ponytail can be an elegant hairstyle if you lend a little attention. There are a thousand and one ways to do it: high volume, low and tight, curly, tousled hair smooth as a table… supports different combinations. As basic tools just need a brush and a hair paste (preferably small and same hair color, so that it is camouflaged between the hair). Although braids are most common in summer, increasingly have more followers and are also trend this autumn-winter. 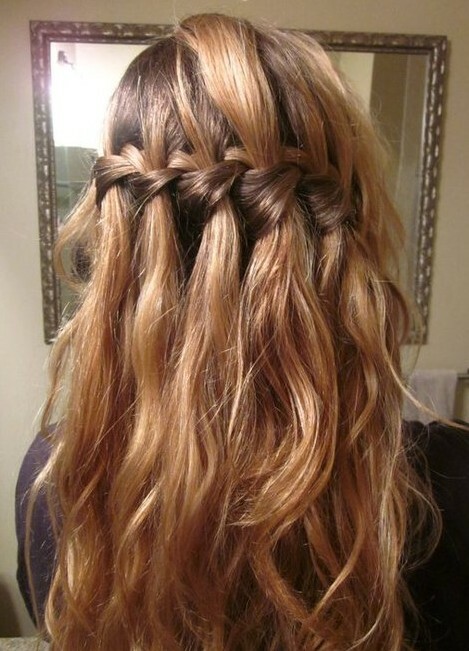 My hairstyles with braids favorites for this season are those who combine a braid at the top and another flanked. Although fishtail braids are also great on the back. Or messy hair aside, braids which are great with a hat, fashionable this season. My favorite collected for the autumn-winter. I love it because at that time long hair can be a little annoying when we take lots of clothes. The bun is perfect for these occasions because hair does not bother to put the scarf or the hundreds of layers of clothing in which we wrap when the cold. What is your favorite? Do you usually change the way in which you comb depending on the season of the year?